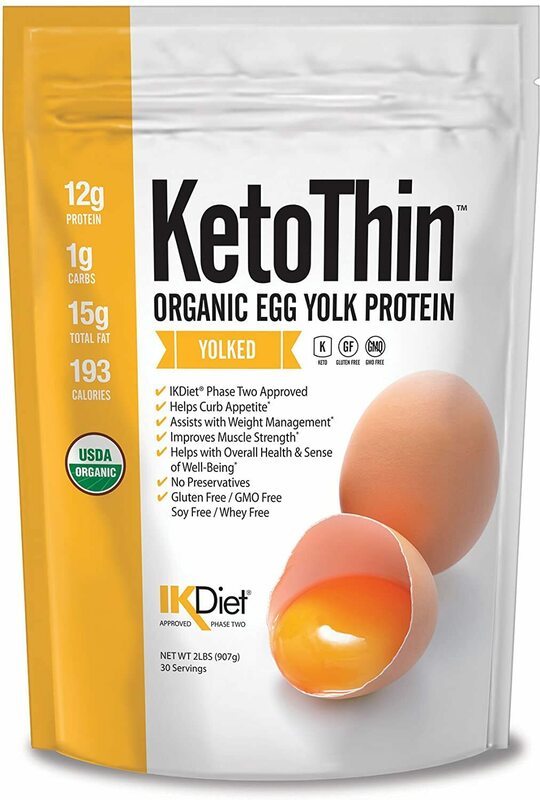 Ketothin Organic Egg Yolk Protein was created. 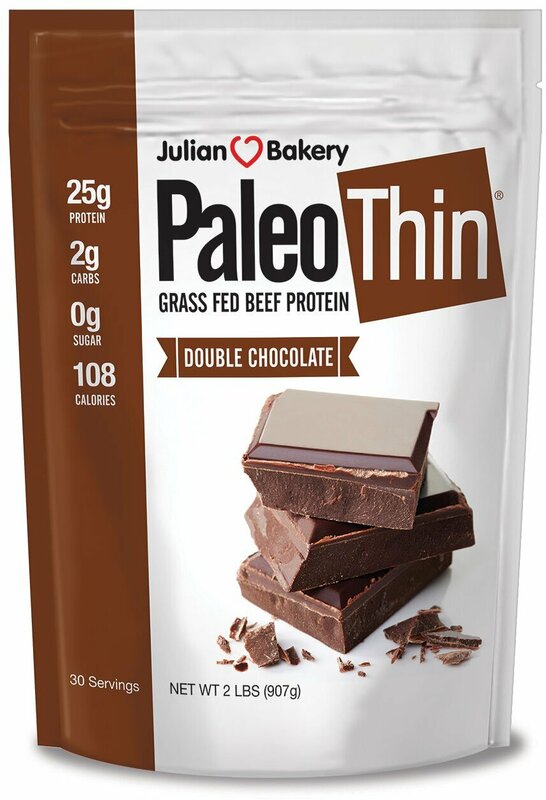 Paleo Grass-Fed Beef Protein was created. 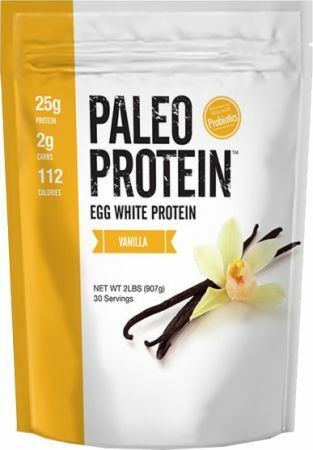 Paleo Egg White Protein was created. 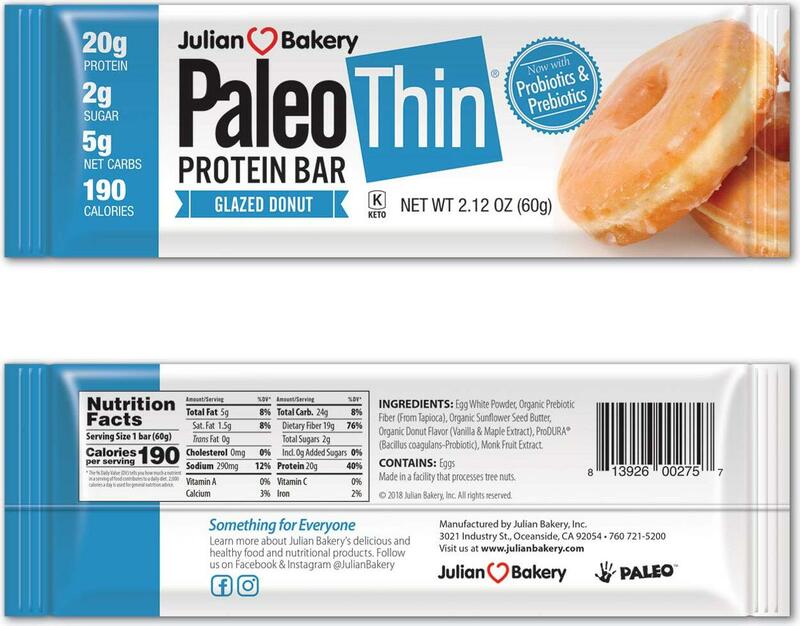 Paleo Thin Protein Bar was created. 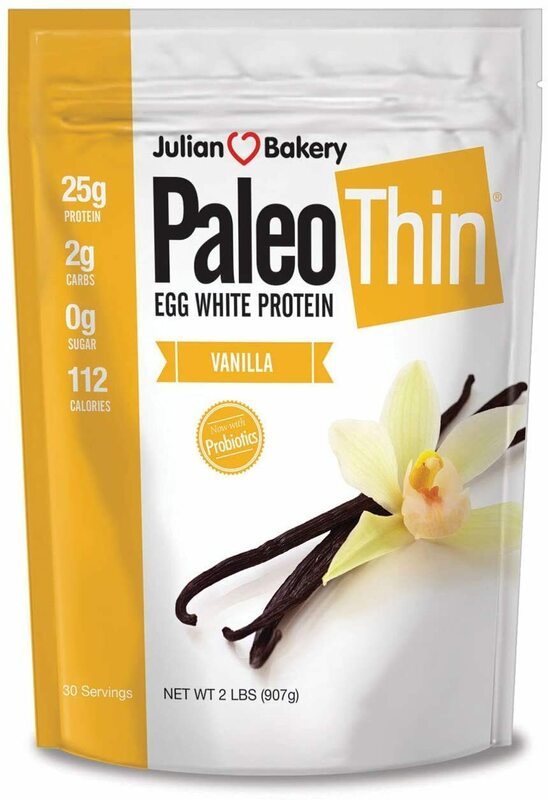 Paleo Protein Powder was created. 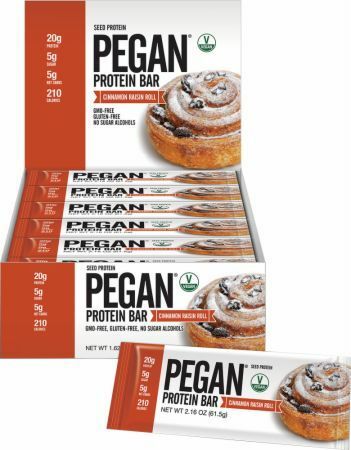 Pegan Protein Bar was created. 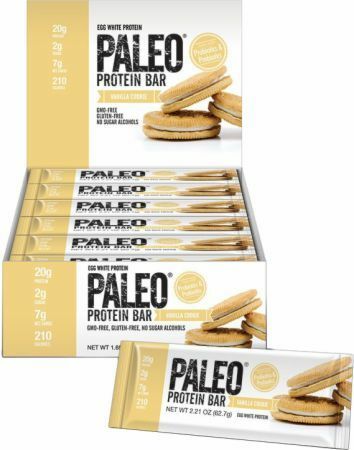 Paleo Protein Bar was created. 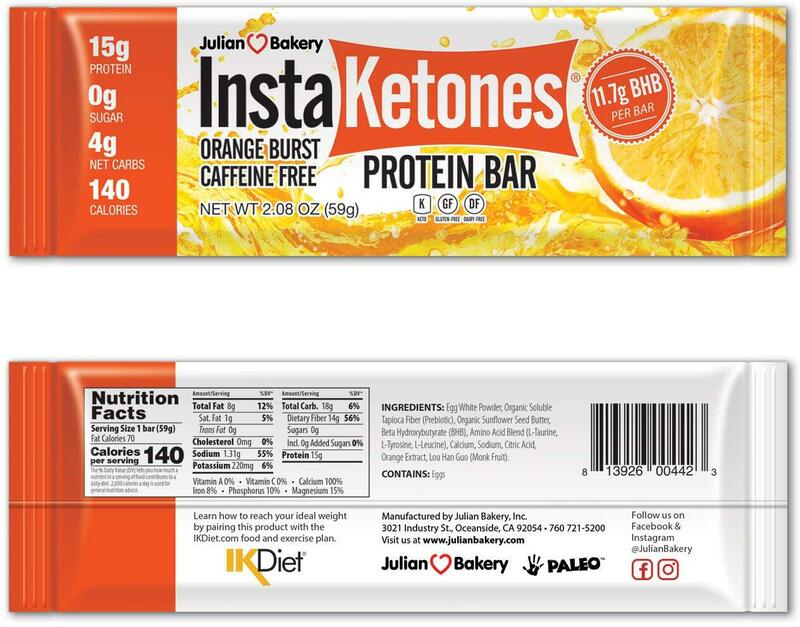 InstaKetones Protein Bar was created. Sign up for future Julian Bakery news! 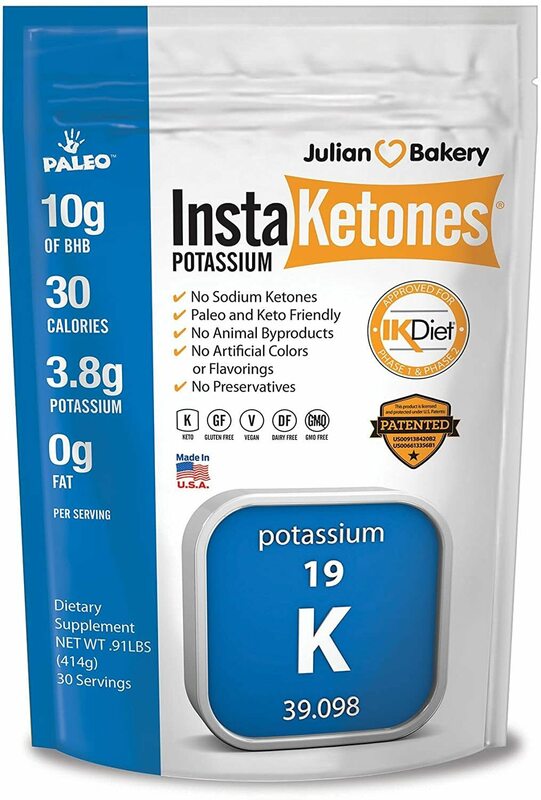 Click the button below to sign up for future Julian Bakery news, deals, coupons, and reviews! Sign up for future Julian Bakery deals and coupons! Click the button below to sign up for future Julian Bakery deals, news, and coupons! 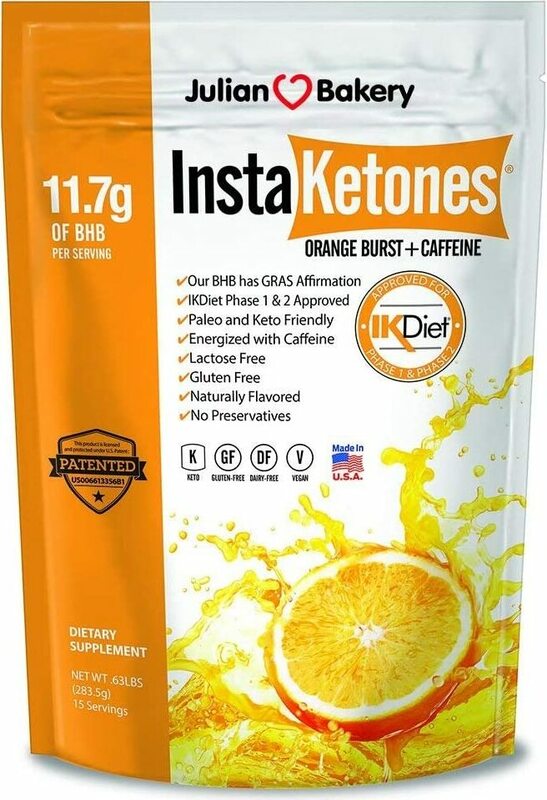 $123.49 This is a Buy 1 Get 1 FREE offer!